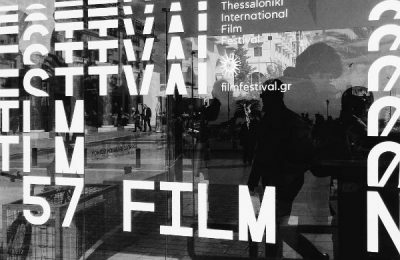 The Thessaloniki International Film Festival - dubbed TIFF57 - has raised the curtain and is ready to treat cinema lovers to everything from the latest to the greatest releases in international and domestic film. 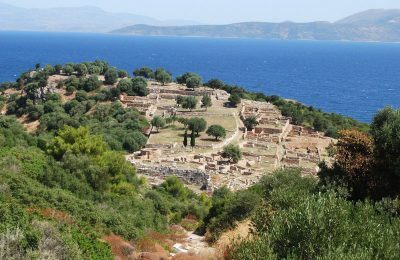 The refurbished archaeological museum on the Dodecanese island of Kos is ready to welcome visitors and offer unique insight into the culture and art of past eras. 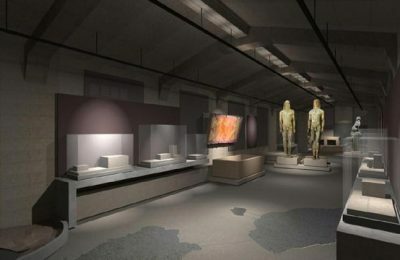 The Archaeological Museum of Ancient Corinth welcomes two life-sized “Kouros” statues to its vast collection of antiquities. 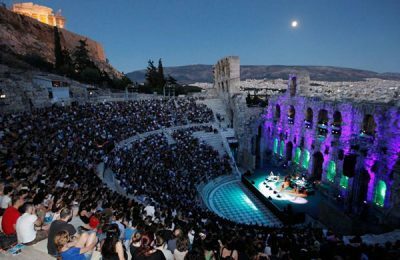 The Federation of Hellenic Associations of Tourist & Travel Agencies (fedHATTA) has announced that it will include the Athens-Epidaurus Festival event program within the culture section of its tourism action plan “Dodeka” for it to receive more exposure. 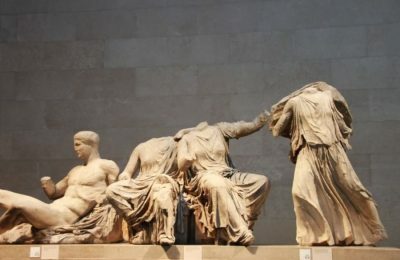 The Greek government is moving ahead with a series of political and diplomatic actions towards the repatriation of the Parthenon Marbles which were illegally removed from the Parthenon by Lord Elgin in the 1800s and have for almost two centuries resided in the British Museum. 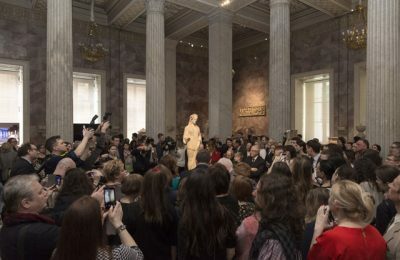 An imposing statue of the archaic Kore 670 is the center piece of the newly launched 'Greece in Russia' events at the State Hermitage in St Petersburg. 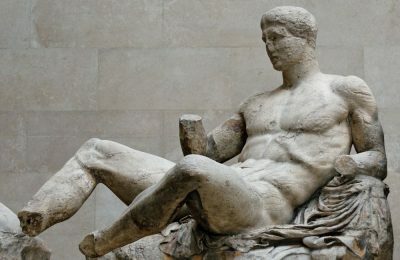 The Parthenon Marbles should rightfully be returned to Greece, according to a decision by the UN General Assembly on Wednesday. 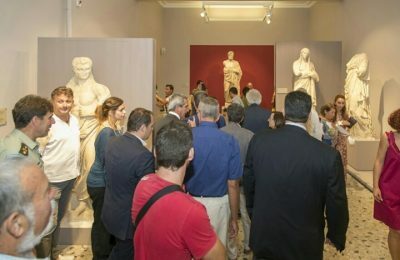 The Greek government has changed plans in its quest for the return of the Parthenon Marbles after the country’s culture minister said on Tuesday, that a diplomatic campaign would be launched instead to negotiate with the British Museum. 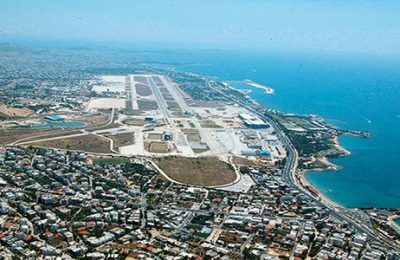 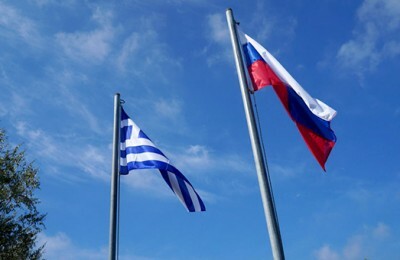 With the 2016 season on her agenda, Greek Alternate Tourism Minister Elena Kountoura recently held a meeting with Culture Minister Aristides Baltas to discuss key culture issues that are directly related to tourism and fall under his ministry's responsibility.